Too early to be “LIVE” w/Kolohe Crew on Hawaiian 105 KINE. Mahalo for having us, Hawaiian 105 KINE! 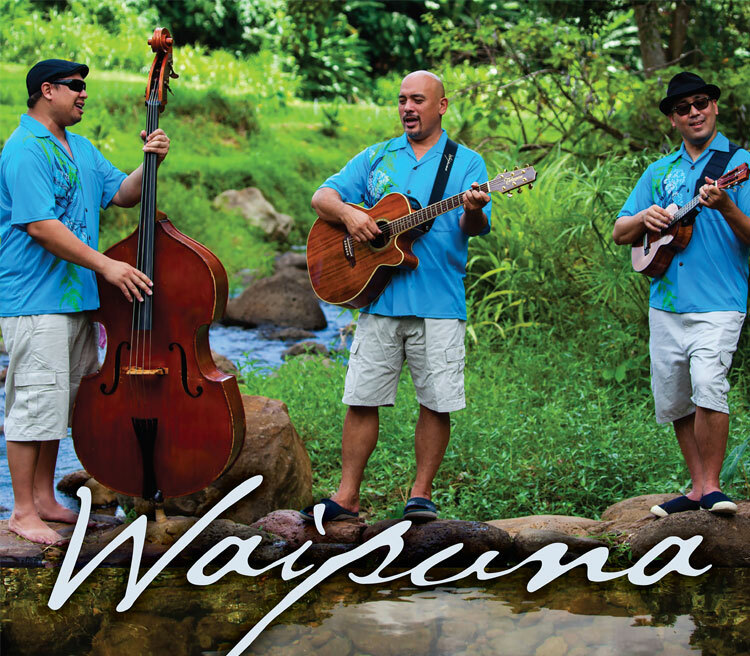 Waipunaʻs fifth album bears the groupʻs name and celebrates their 10-year anniversary. 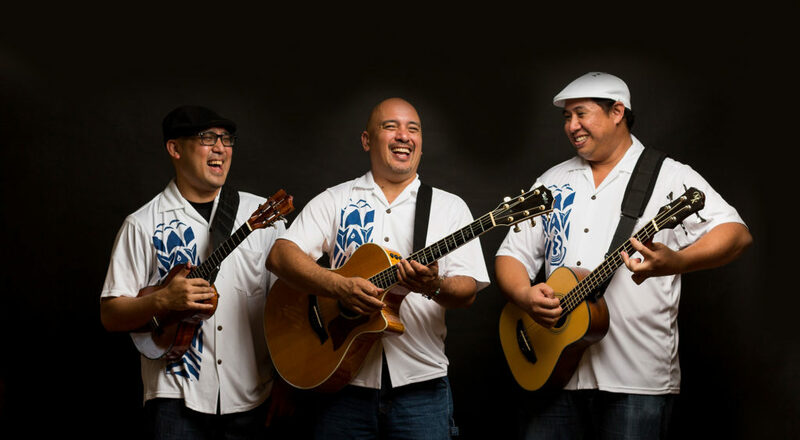 The CD shares the cherished wealth of ancestors, waiwai, that Kale Hannahs, David Kamakahi and Matt Sproat have been blessed to receive during their journey... intrinsic value derived from a diligent work ethic, dedication to honing their craft and enduring relationships. Like a bubbling spring, waiwai bursts forth from this 15-song collection which features compositions from Tony Conjugacion, Kawaikapuokalani Hewett, Dennis Kamakahi, Kepa Maly, Pueo Pata, and Puakea Nogelemeier, as well as performances enriched by guest artists, Nathan Aweau, Kale Chang, Kawika Kahiapo, Kamaka Kukona and Aaron Sala. Join Waipuna (Kale, Matt & David) for the first part of a year long series of mainland tours to celebrate Waipuna’s 10 year anniversary and the release of our 5th album, Waipuna. Starting off at the Cue in Concord, these performances will showcase the music of Waipuna, story-telling, laughter, and prize give-aways – including custom-made Koa fountain pens made by Matt Sproat. We hope that youʻll be able to attend and mahalo for supporting Hawaiian music. Rest in music & aloha, Aunty Diana Aki. Mahalo for sharing this song, Mana'opili, with us. Love you always.